As a paranormal investigator since late 1996, I have constantly kept a close eye on the paranormal stories that make their rounds on the Internet and television. I have seen some stories turn out be hoaxes and some go on to become urban legends. I am amazed at what some people will believe when it comes to paranormal stories. My effort here is to bring you a sample of some of the latest and most important stories in the field of the unknown and give a twist with insight from my experience in dealing with these stories as well as the fields within them. 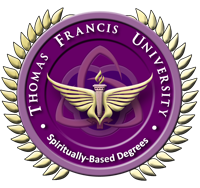 I want to dig for the reality behind these stories so that they do not take on a myth of their own or are not misunderstood in the future and take this opportunity to teach and train. I operated the Ohio Paranormal Investigation Network as the Director from late 1996 until it was dissolved in late 2011. I have written six books , three of which are on operating a ghost investigation group, one centered on my new methodology behind client-based cases called the "E4" Method, and my fifth book, Handbook for the Amateur Cryptozoologist centers on becoming a researcher and investigator in the cryptid field and includes a foreword by reknown cryptozoologist Loren Coleman. My latest effort, Handbook for the Amateur UFO Investigator, focuses on UFO investigation and research through understanding the culture of belief behind the phenomena. I am a former M.U.F.O.N. Field Investigator trainee and still conduct U.F.O. sighting and related investigations according to their great Field Investigator's Manual, amd a current member of MUFON as well as the Cleveland UFOlogy Project. 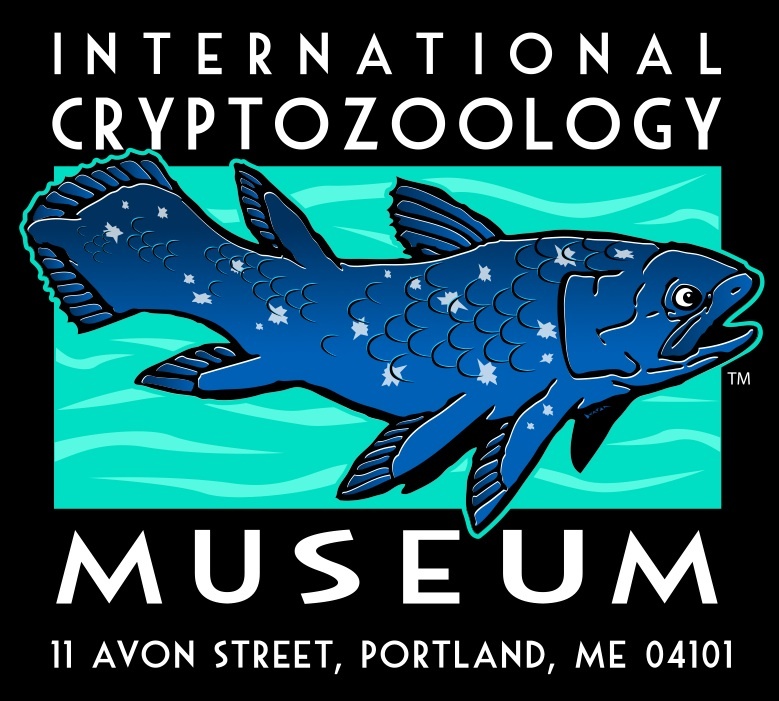 I have worked with British Columbia, Canadian based Sasquatch Research Initiative (now defunct) as the Ohio representative and have been the Ohio representative for the Crypto Squad U.S.A., the U.S. Office of the Centre for Fortean Zoology based in the UK, Pennsylvania Bigfoot Society, and currently a hand picked member of the Pennsylvania Cryptozoology Society among many other things over the years. 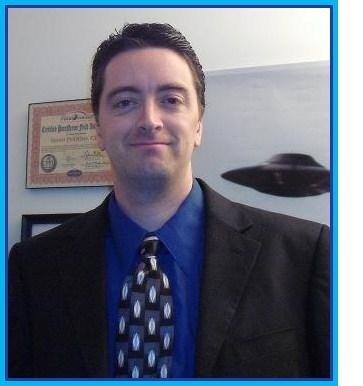 In 2014, I was made the Executive Director of ParaNexus Anomalous Research Association. I joined back in 2009 and worked my way to becoming a member of the board of directors until the corporation dissolved in December of 2011. I also served as the Director of Research and the Anomalous News Coordinator. 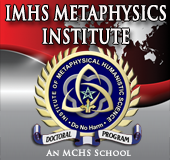 I hold a PhD in metaphysics from the Institute of Metaphysical Humanistic Science and am a licensed wedding officiant in the state of Ohio. Stories, interview requests (to interview me or for me to interview you if you operate a conference/convention or have an upcoming appearance), conference/convention information, story information, a book you would like me to review for the show, anything!